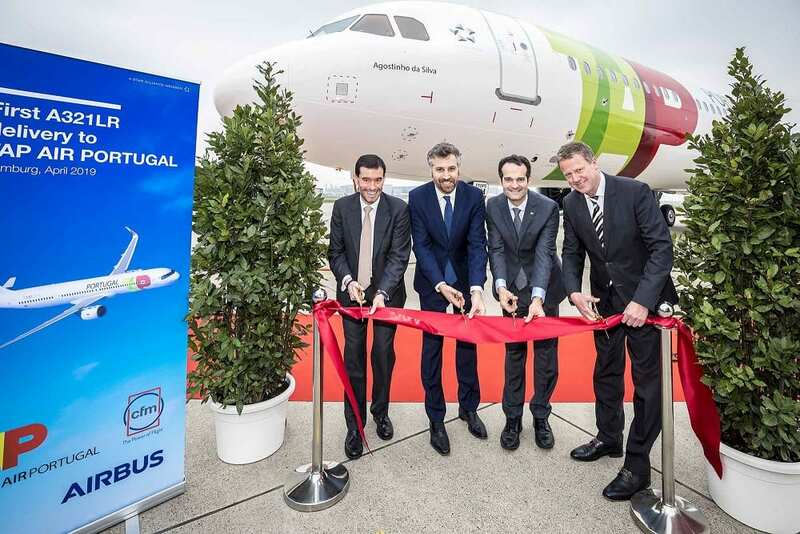 Lisbon-based TAP Air Portugal has taken delivery of its first of twelve A321LRs on order, becoming the first airline to operate a combined A330neo and A321LR fleet. The A321LR is the world’s most flexible and capable large single aisle aircraft. Powered by CFM engines, TAP’s A321LR is configured with 171 seats (16 full flat Business, 48 Eco Premium and 107 Economy seats).